Sara is an experienced commercial solicitor. 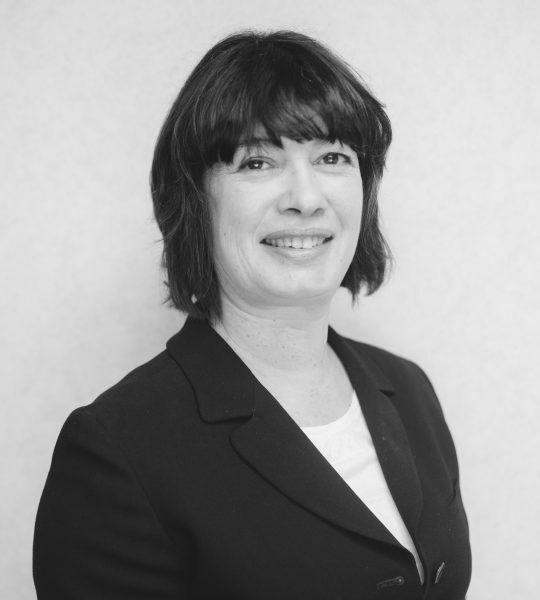 She is currently ranked as the leading individual media and entertainment lawyer in Wales by The Legal 500 and is similarly ranked in the top band by Chambers & Partners. Sara focuses on Film and Television, acting for broadcasters and production companies. She was Head of Legal Affairs at broadcaster S4C for a number of years, before returning to private practice in 2012.